Archaeologists are returning to the site of the discovery of the Dead Sea Scrolls. The original scrolls were found in caves in Qumran in the West Bank in 1947. 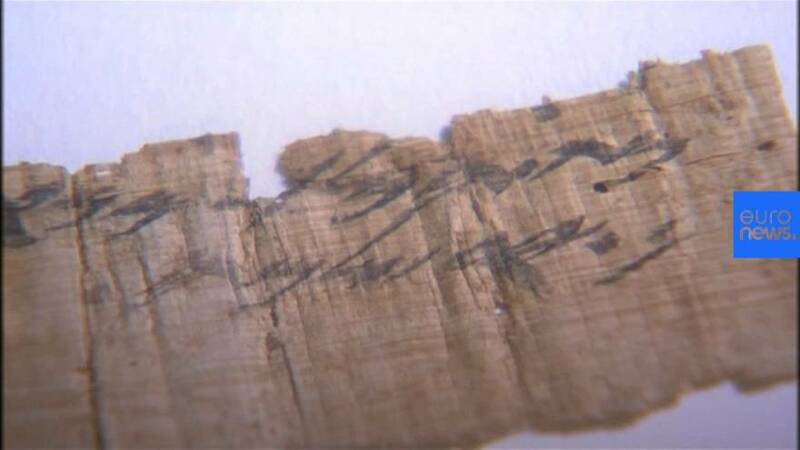 "In the last few years we noticed new pieces of scrolls and parchments arrive on the black market," said Oren Gutfeld, an archaeologist at Hebrew University in Jerusalem. "It drove us to return to the caves," he said, sitting at the entrance of a cliffside grotto known to his team as "52B".